Hate crimes against Gypsies abound in Europe. In Hungary, at least 30 Molotov cocktail attacks have been perpetrated against Gypsy homes over the past year. 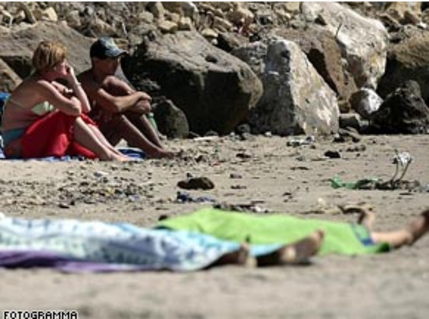 Last year in Italy, appalling photos were published showing indifferent sunbathers enjoying a day at the beach a few meters away from two drowned Gypsy girls, who lay dead under towels. In Slovakia, police arrested six Gypsy boys, forced them to remove their clothes, and then demanded that they hit and kiss one another.